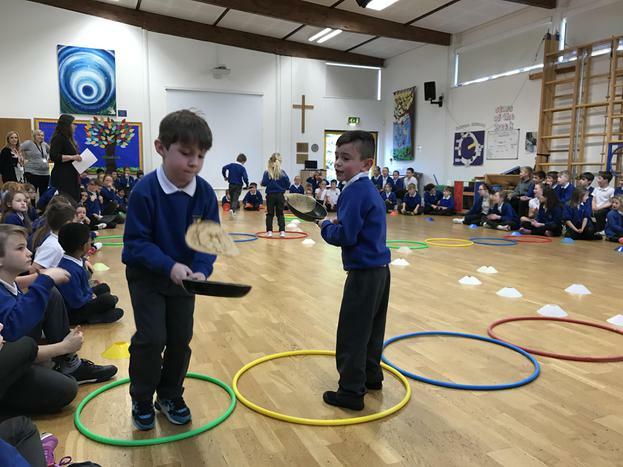 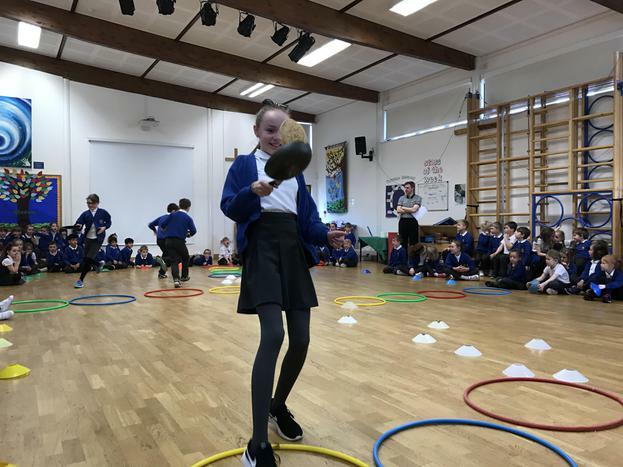 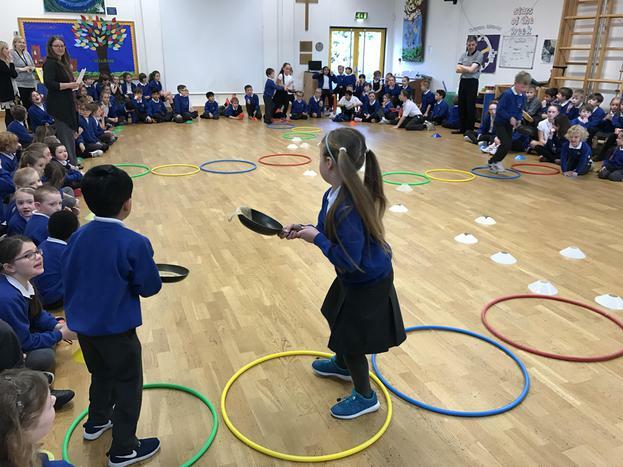 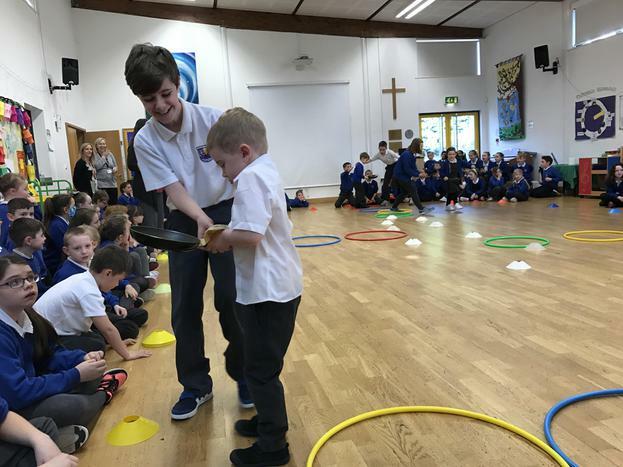 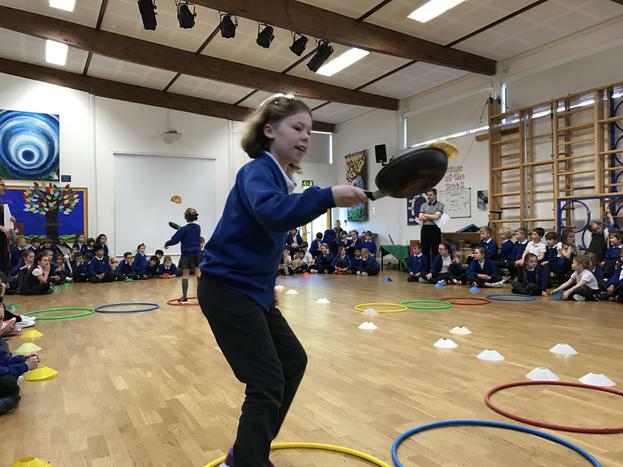 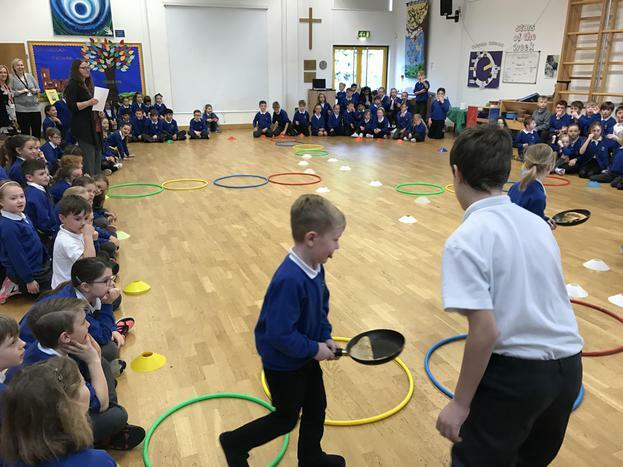 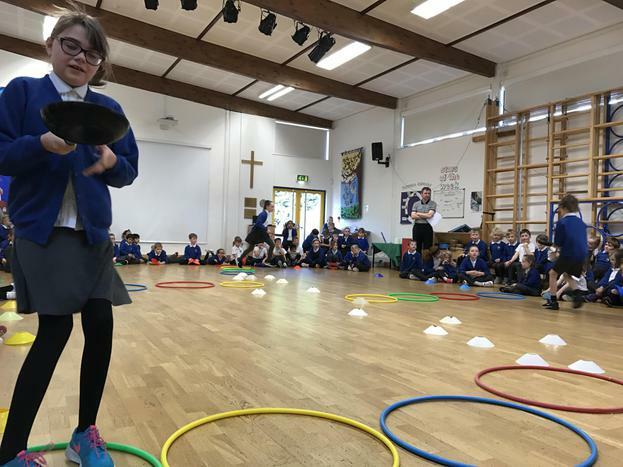 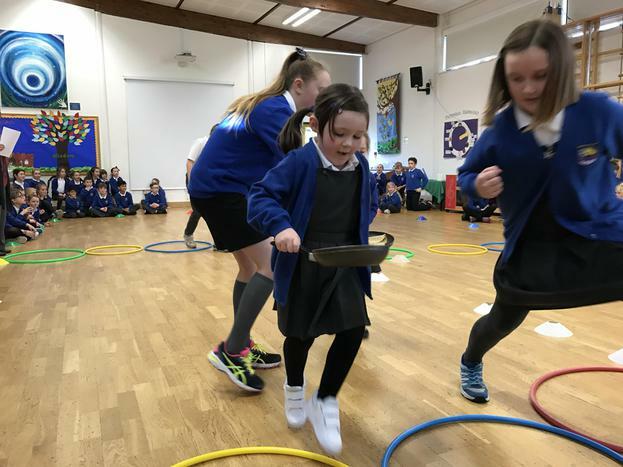 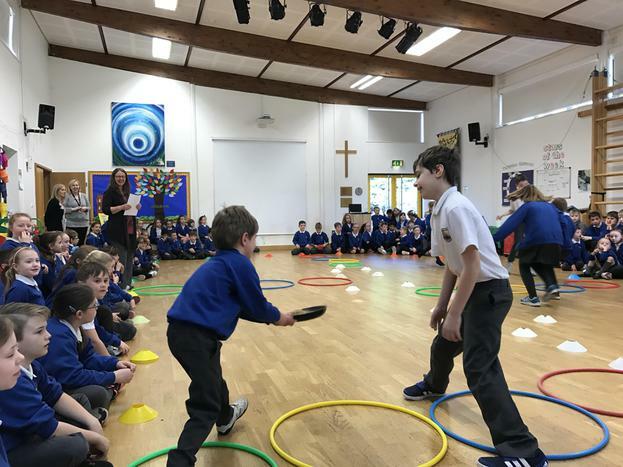 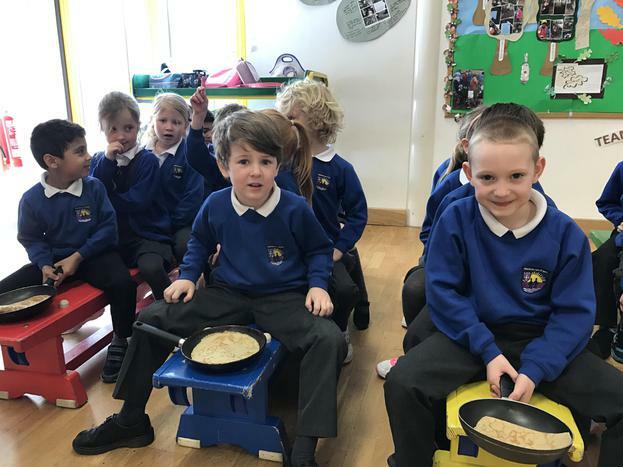 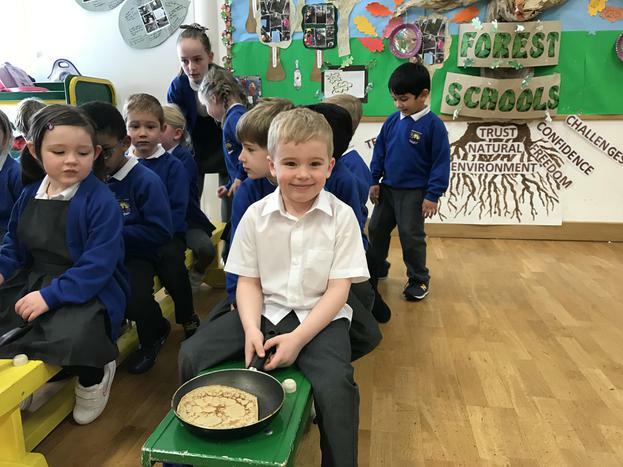 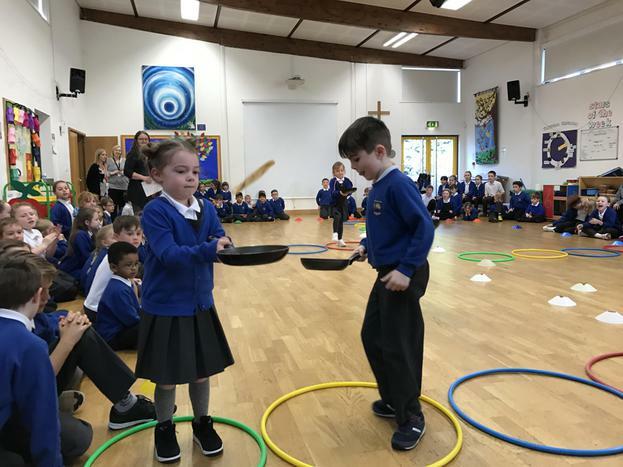 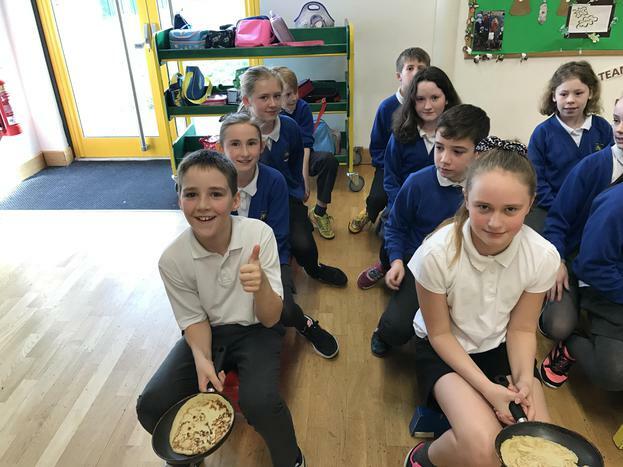 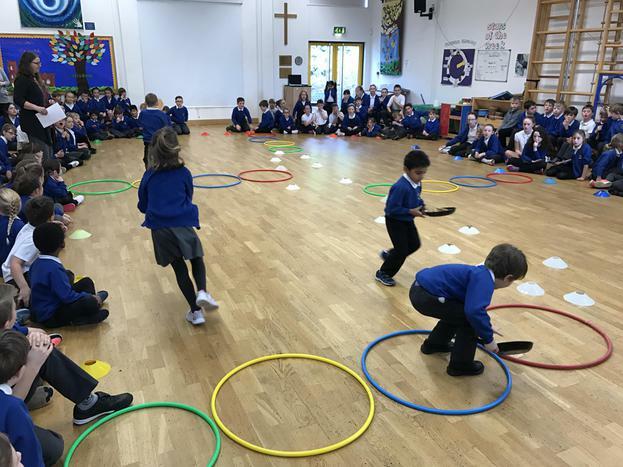 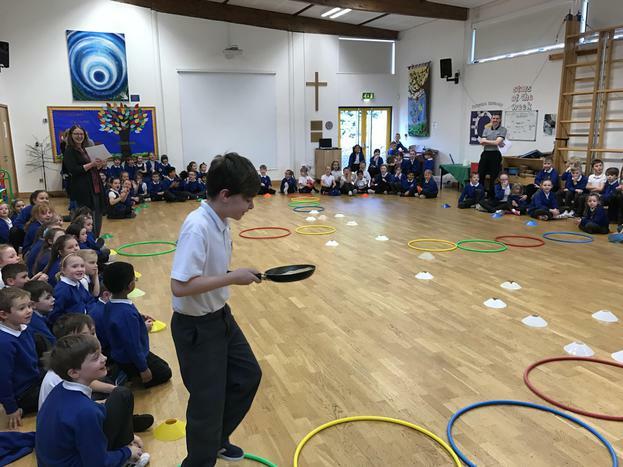 All of the children took part in our annual pancake races this morning. 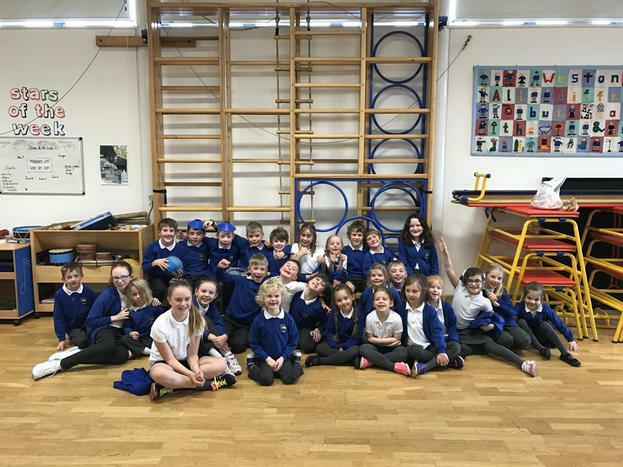 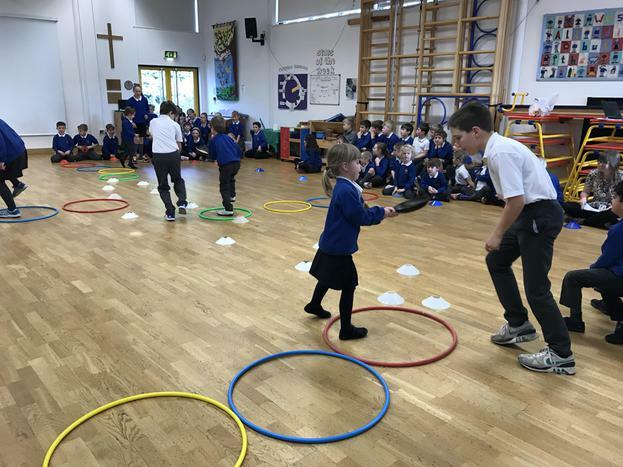 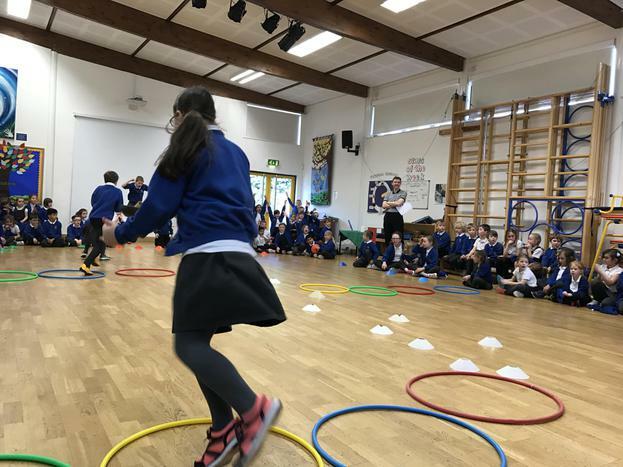 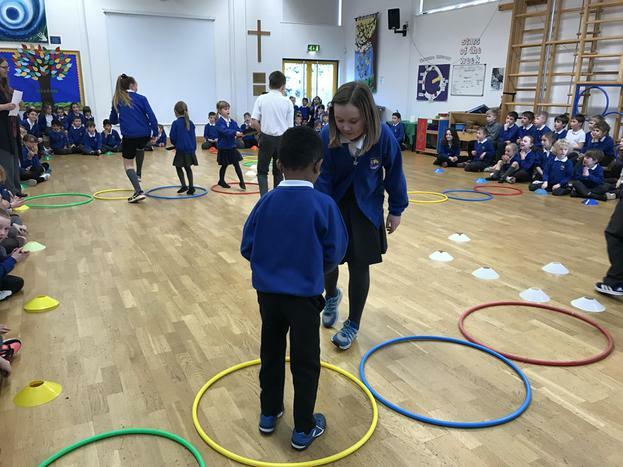 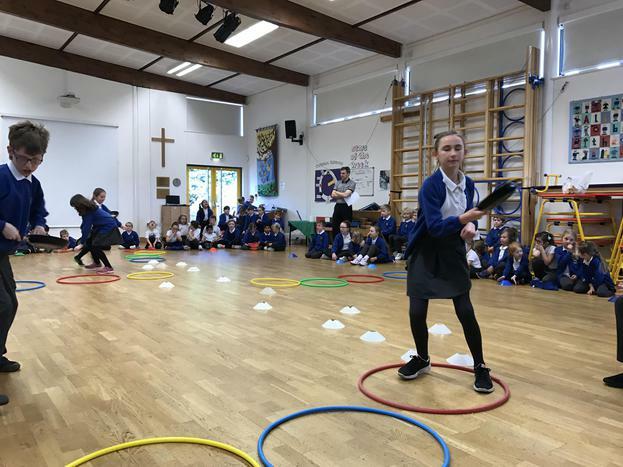 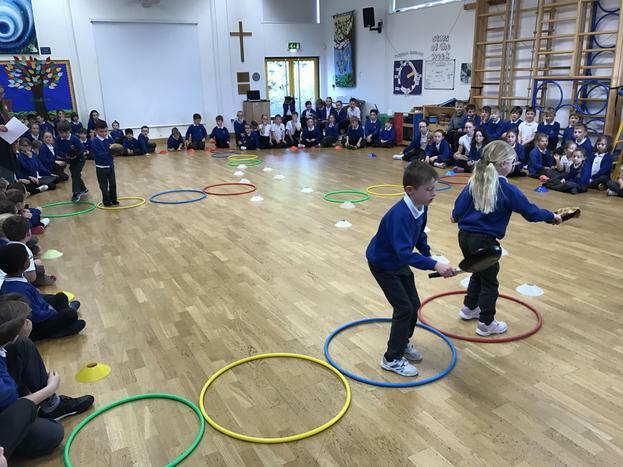 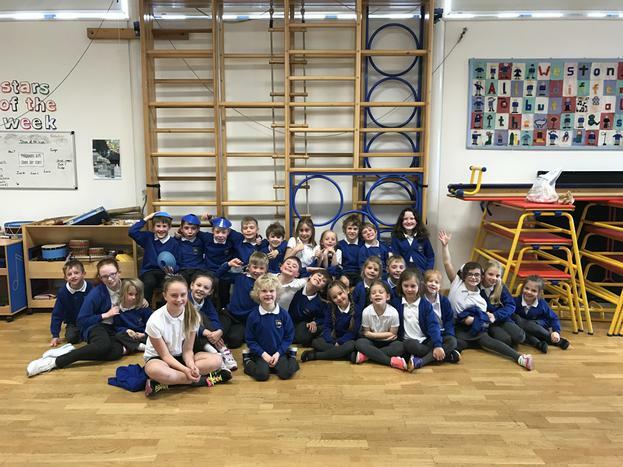 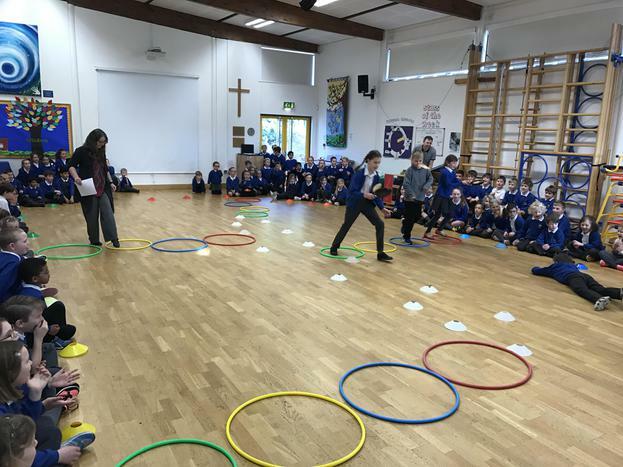 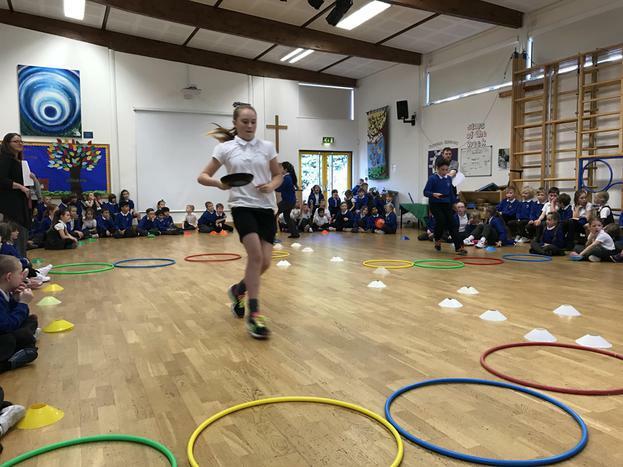 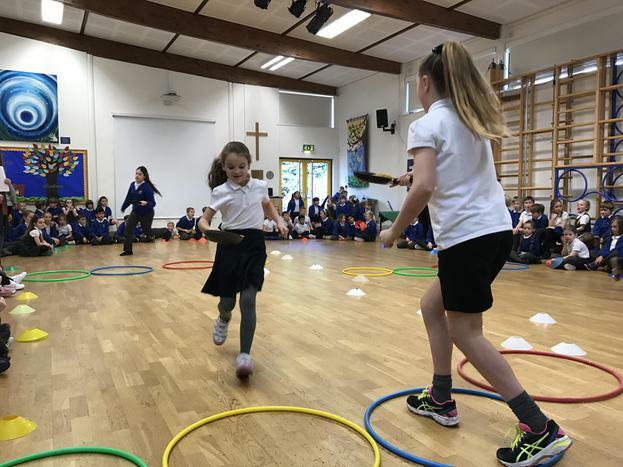 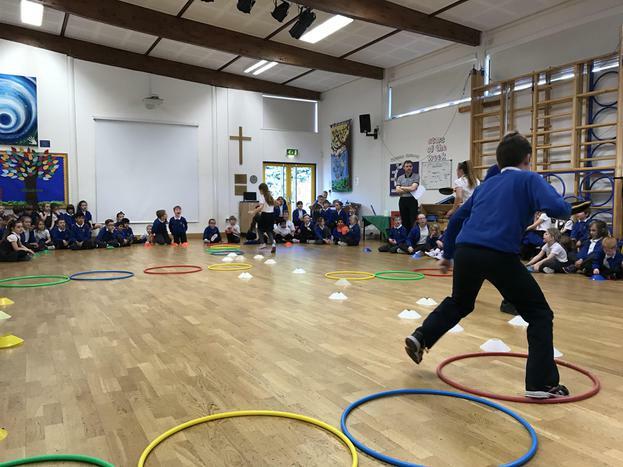 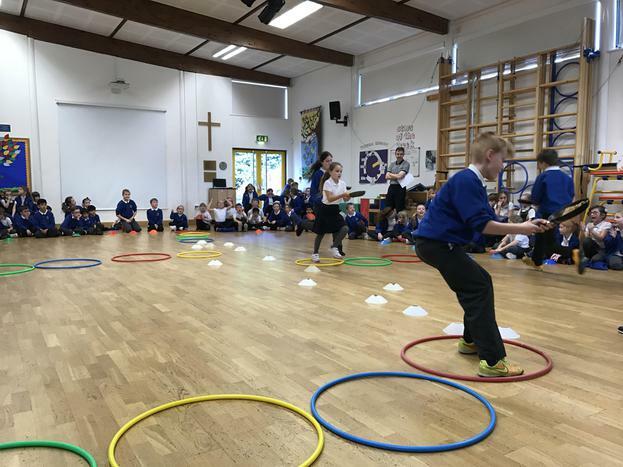 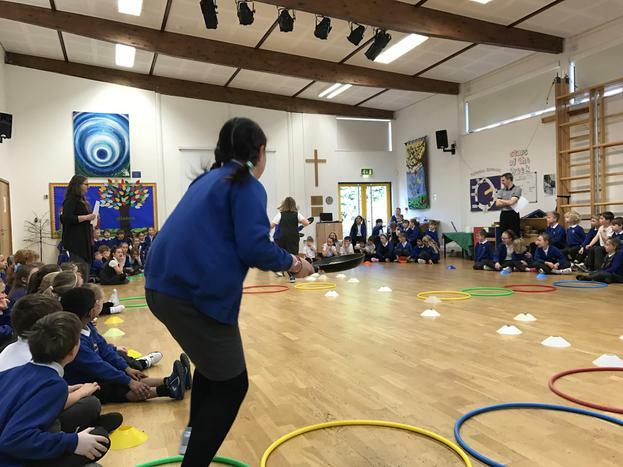 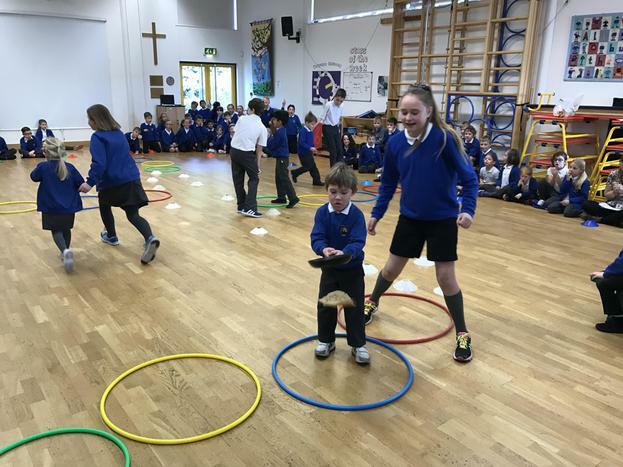 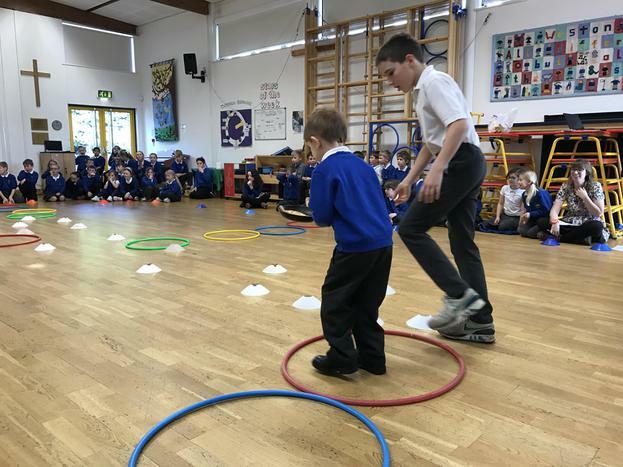 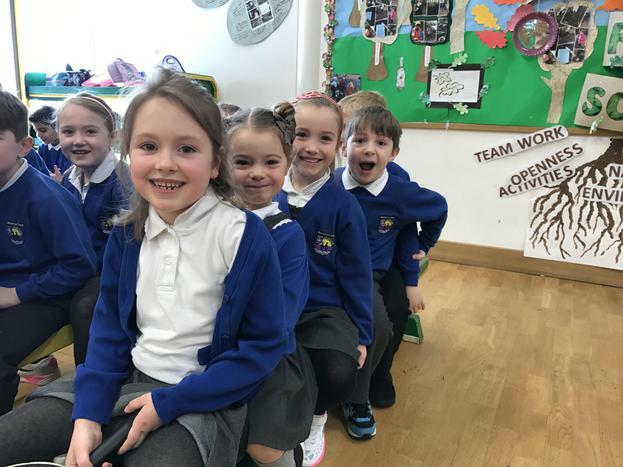 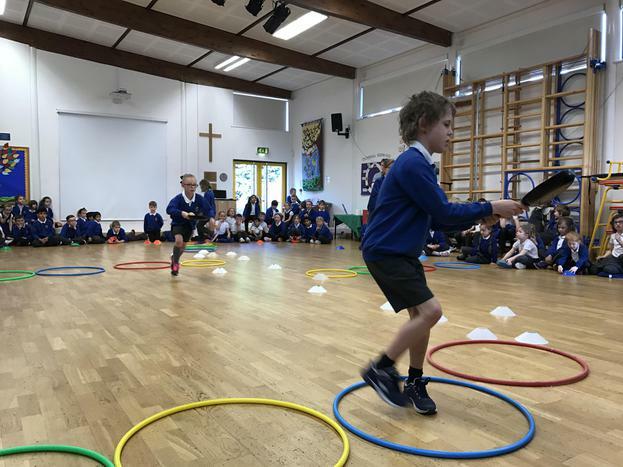 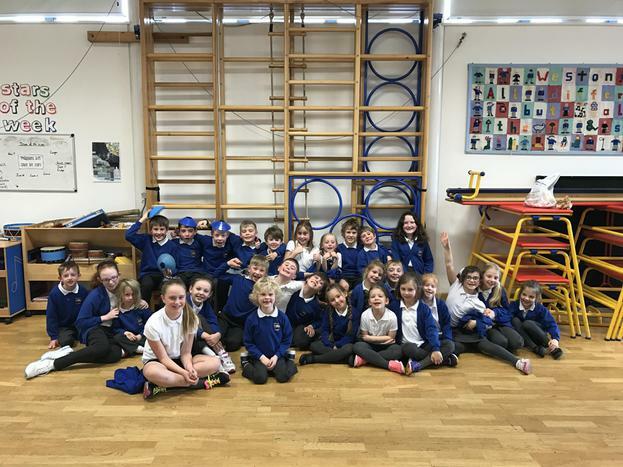 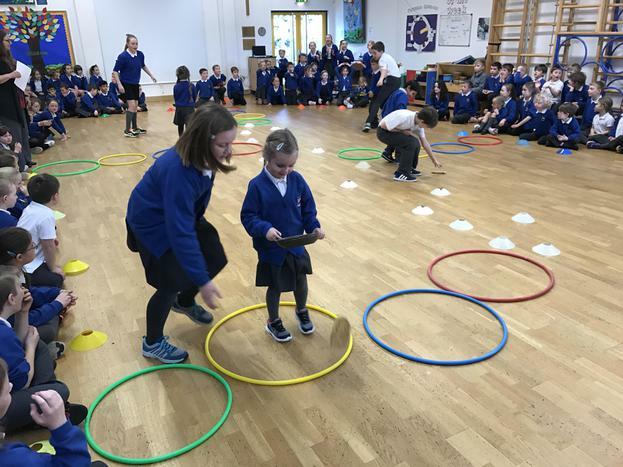 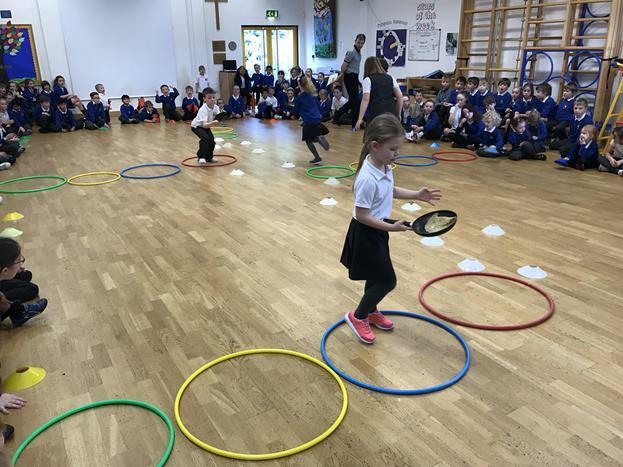 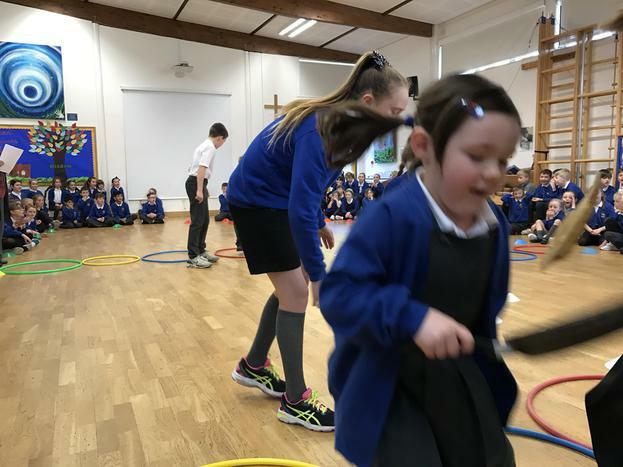 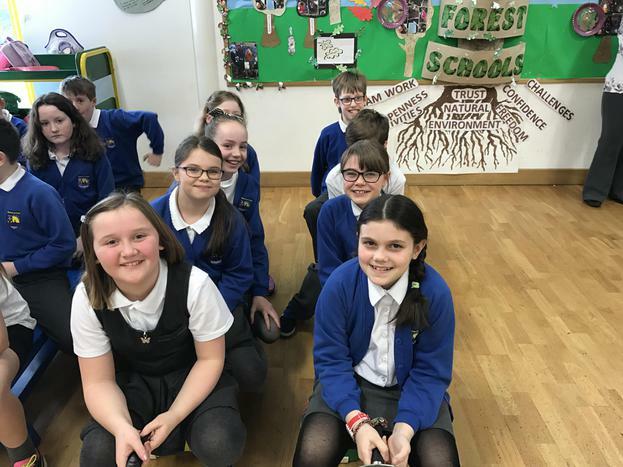 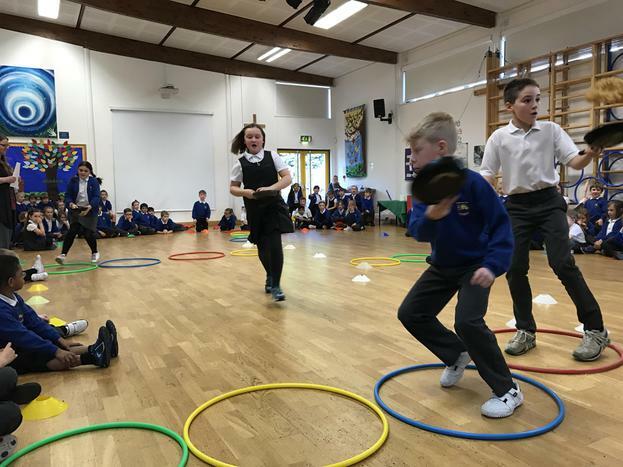 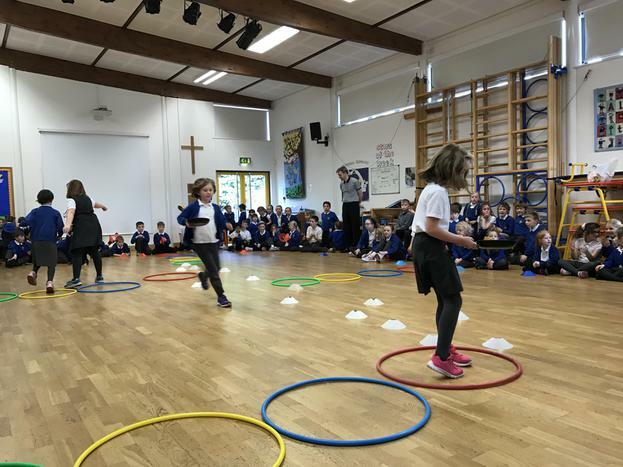 The children raced and competed against other children in their year groups and represented their house group. 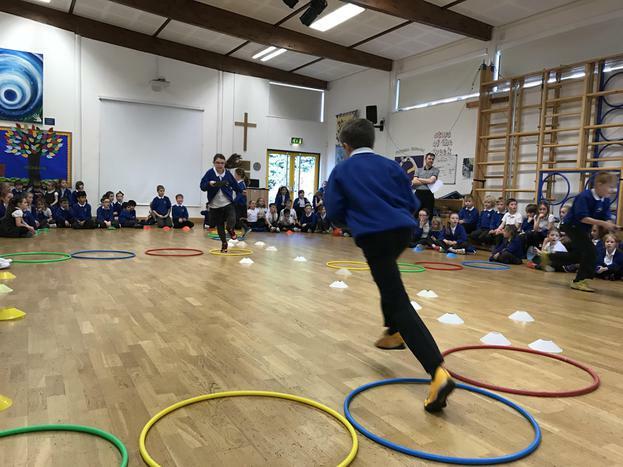 It was a close battle but after 7 races, one for each year group, the blue house were victorious. 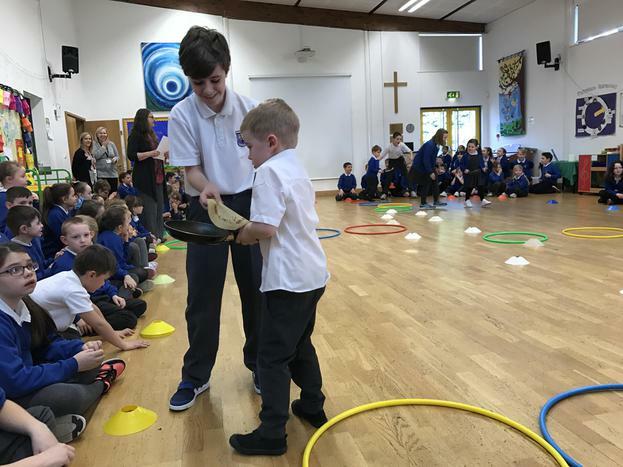 Well done blue house!